PotlatchDeltic land with 40 acres ready for your hunting, recreation or building needs. 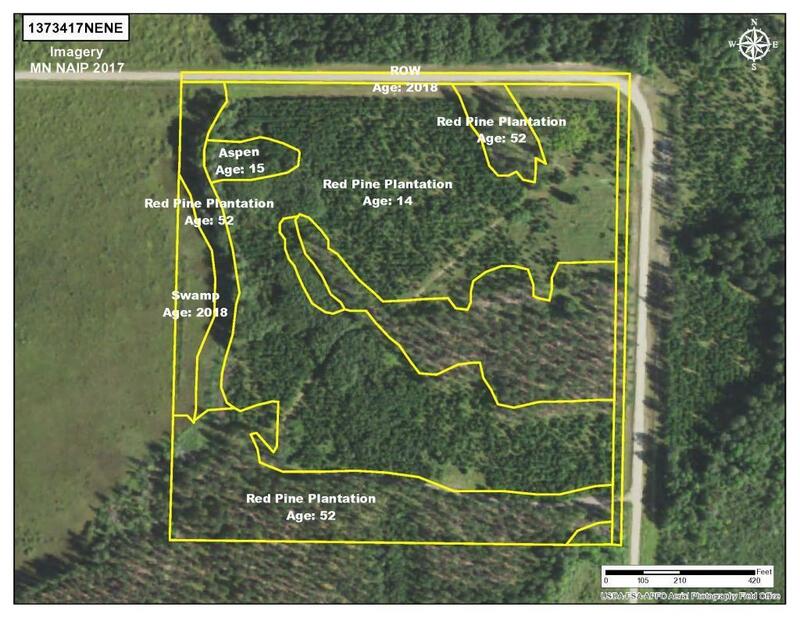 This property features a red pine plantation and a small amount of aspen trees. 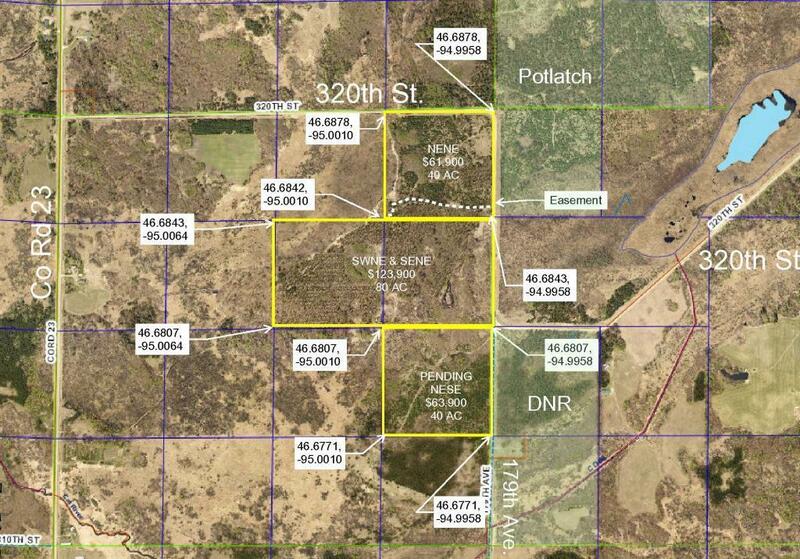 Located close to public land and less than 10 miles from Sebeka. 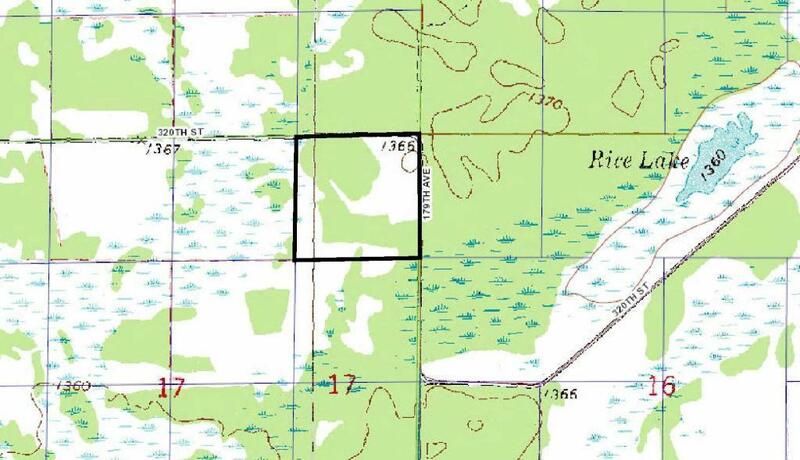 An additional parcel is available, MLS # 4996414.